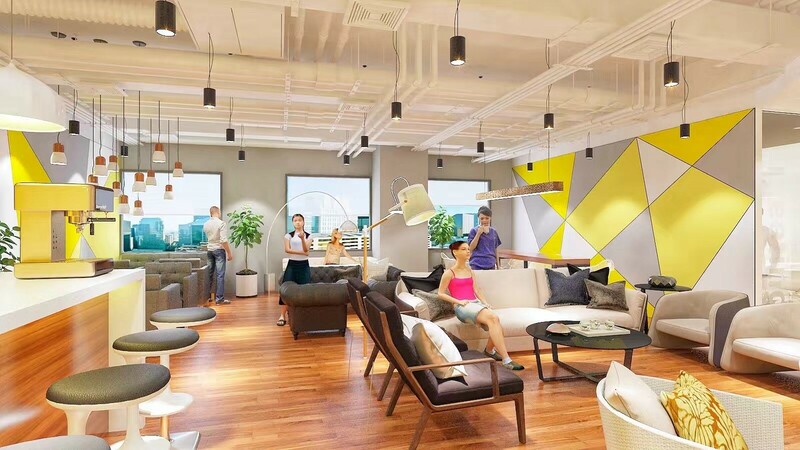 Chinese co-working space operator Ucommune, formerly known as UrWork, is set to open its second Singapore location, at Suntec City, in April. With 13,800 sq ft of space and 300 work stations, the new space is nearly double the size of Ucommune’s first Singapore location, at JTC Launchpad @ one-north, which That spans 6,889 sq ft and has 118 work stations. Occupying the entire seventh floor of the 45-storey Suntec City Tower 2, the space will offer views of the National Stadium and the iconic Fountain of Wealth at Suntec City. Ucommune Suntec City will fall under the company’s Elite product line, which targets professionals at MNCs and established tech companies. “The design and amenities will be different from those offered at the location in JTC Launchpad @ one-north, which targeted start-ups,” says Mao Daqing, founder and CEO of Ucommune. One month ahead of its opening, Ucommune Suntec City has been fully leased out to blockchain consultancy firm Talenta, PR and communication services firm IDEA Communication, and oil and gas consultancy company Spemocean, says Ucommune. All three firms are based in Singapore. Meanwhile, the JTC Launchpad @ one-north location is more than 90% occupied, according to Mao. Tenants include Chinese fintech start-up Finbook, drone company volans-i, and educational technology company koobits. Mao says Ucommune is not interested in being just a physical space provider. It also offers a programme called Link China, which facilitates the entry of Singaporean companies into the Chinese market and vice versa. Rates for the programme range between $100 and $300 a month for each start-up or company. “We have helped a few Singaporean companies access China,” says Mao. 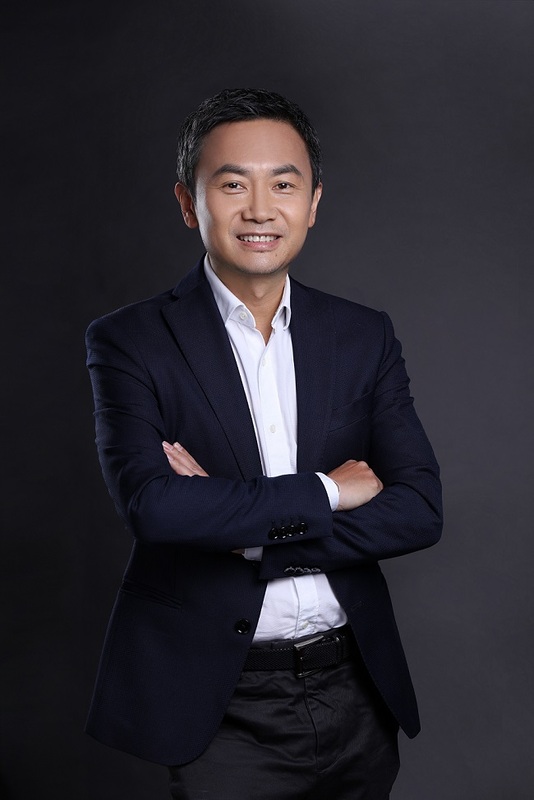 One such company is proptech company Master Real Estate, which has established its footprint in Beijing, Shenzhen, Shanghai and Kunming since joining Ucommune’s Link China programme last June.